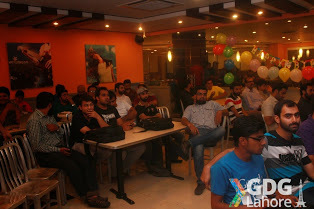 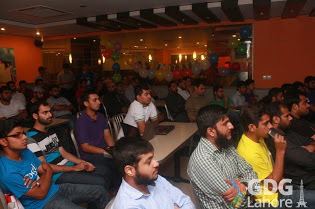 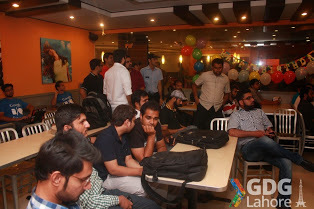 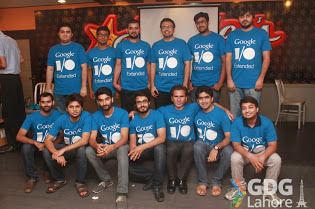 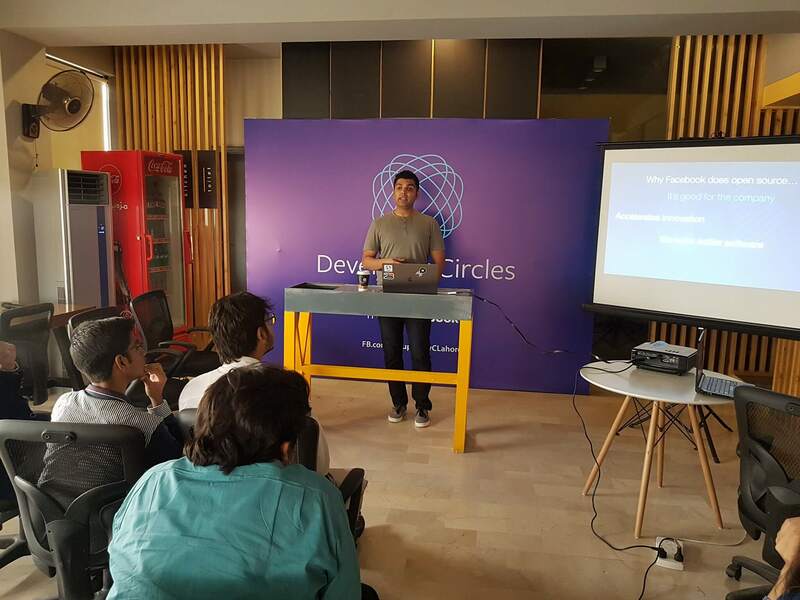 Google I/O event organized and managed by BMC. 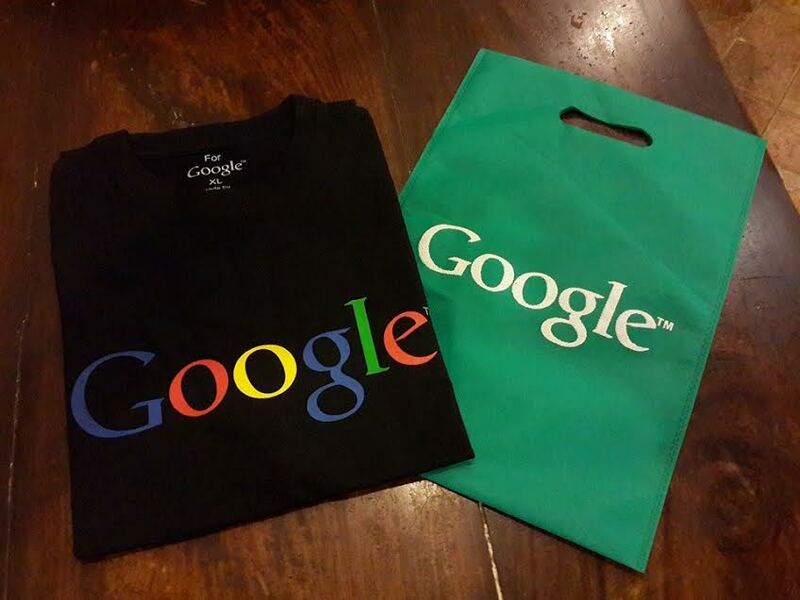 Google I/O is an annual software developer-focused conference held by Google in San Francisco, California. 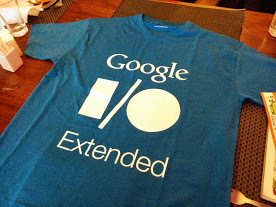 Google I/O features highly technical, in-depth sessions focused on building web, mobile, and enterprise applications with Google and open web technologies such as Android, Chrome,Chrome OS, Google APIs, Google Web Toolkit, App Engine, and more. 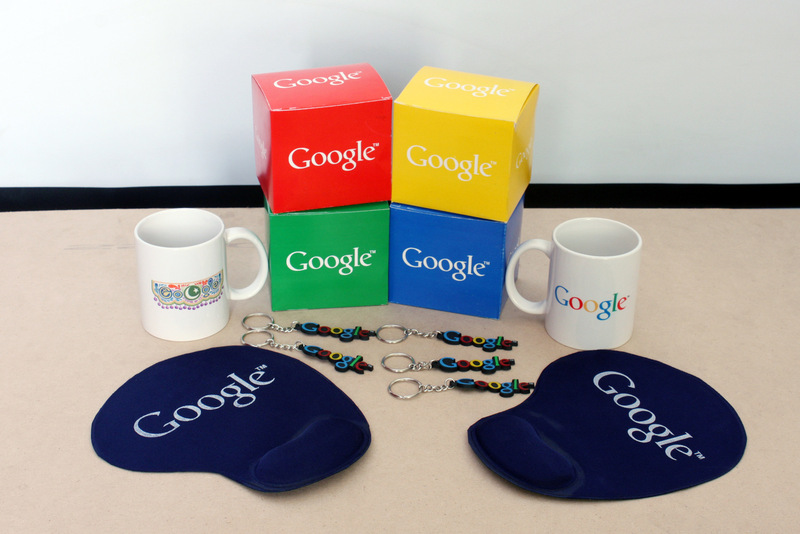 Google I/O was started in 2008. 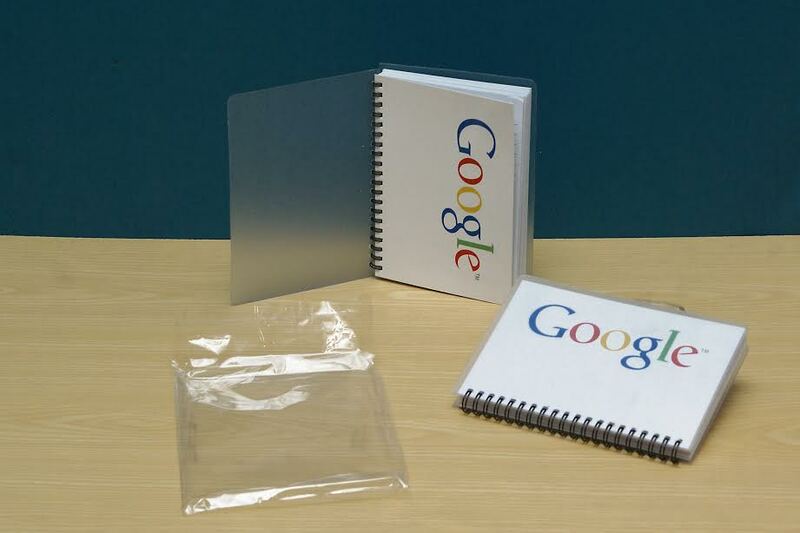 The “I” and “O” stand for input/output, and “Innovation in the Open”. 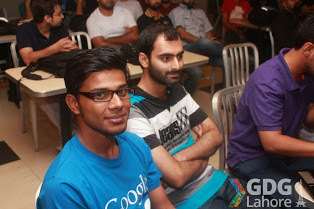 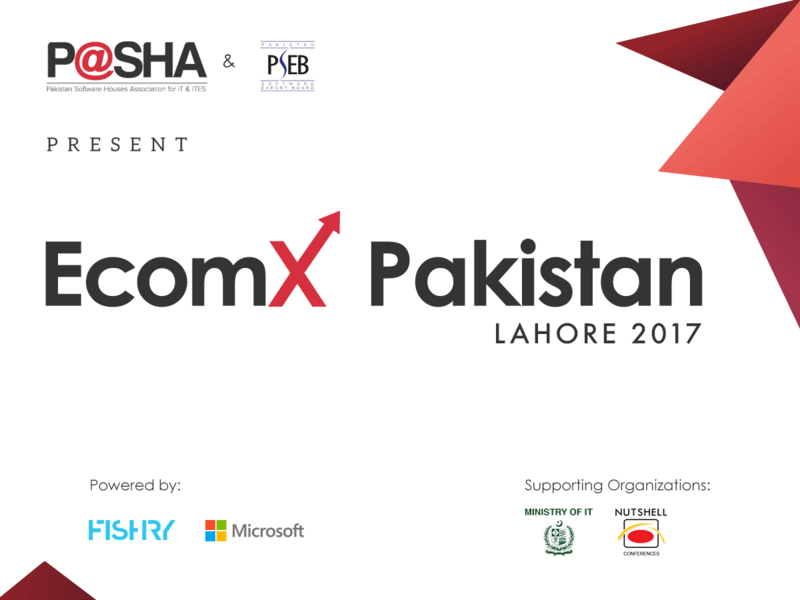 The format of the event is similar to that of theGoogle Developer Day.